We've seen how gorgeous the poster of The Fault in Our Stars, but for some reason some fans were thrown off by the somehow unsavory tag line of the movie. Maybe you do really need to have an acquired taste to swallow "One Sick Love Story," which I actually did, meaning I liked it for some weird reason. But then to appease the fans the other half of the fandom a new photo has been released from this much awaited adaptation, starring Shailene Woodley and Ansel Elgort. Of course, you know what happens in every love story -- the much awaited kiss as we are about to see Hazel And Gus do it. 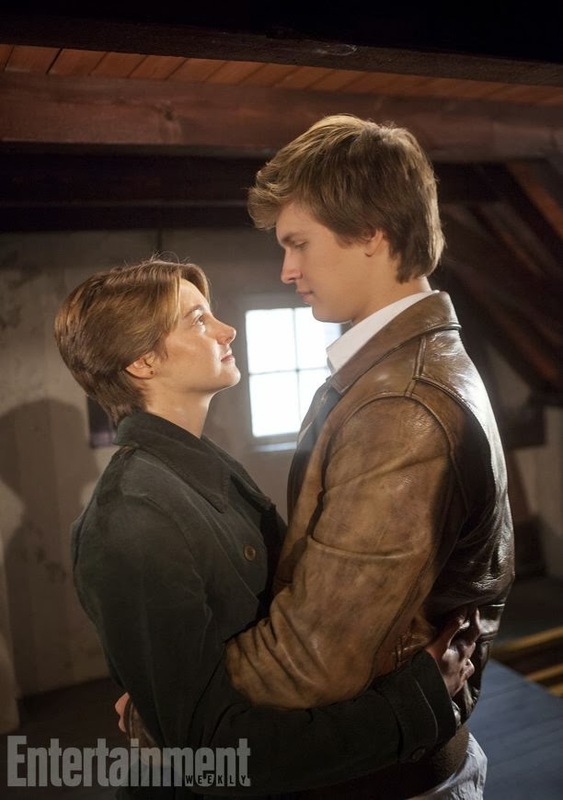 See Hazel And Gus sharing an intimate moment in the new The Fault in Our Stars photo. The Fault in Our Stars is a 20th Century Fox presentation, directed by Josh Boone. Aside from this two lovebirds in the photo, the movie aslo stars Willem Dafoe, Nat Wolff, Laura Dern, Sam Trammell, Mike Birbiglia, and Emily Peachey. It was produced by Marty Bowen and Wyck Godfrey, based on the screenplay by Scott Neustadter and adapted from John Green's famous novel of the same title. The Fault In Our Stars will hit cinemas on June 6, 2014.